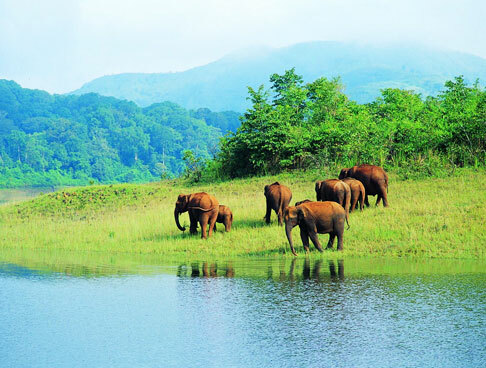 Wayanad, a rural district in the state of Kerala, is home to various attractions. 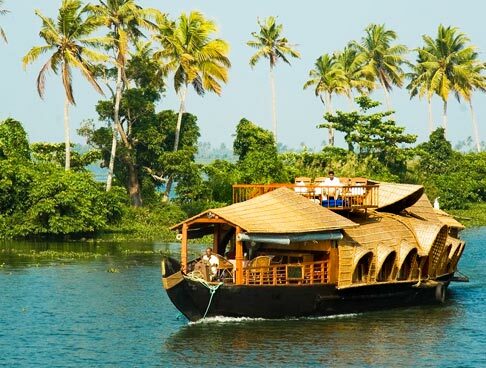 Blessed with a cool climate and incredible landscape, it’s one of the top tourist places to visit in Kerala. 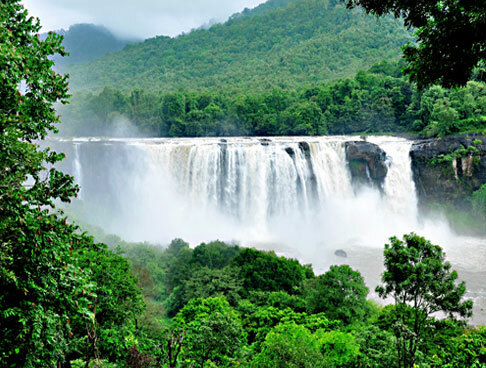 Waterfalls, caves, wildlife sanctuary, temples and other attractions provide a lot of opportunities to tourists in terms of exploration and sightseeing. 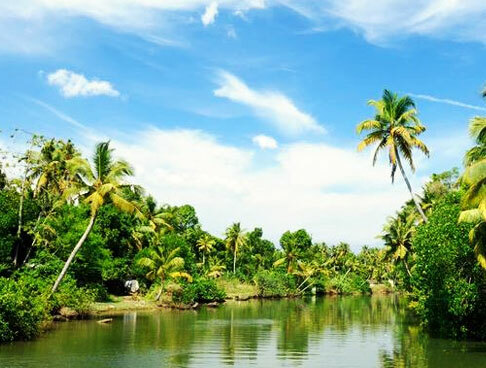 The Short Escape to Wayanad package, consisting of 2 nights and 3 days, lets you visit the prominent attractions of this region and ensure that you have a wonderful time with your friends, family and loved ones. 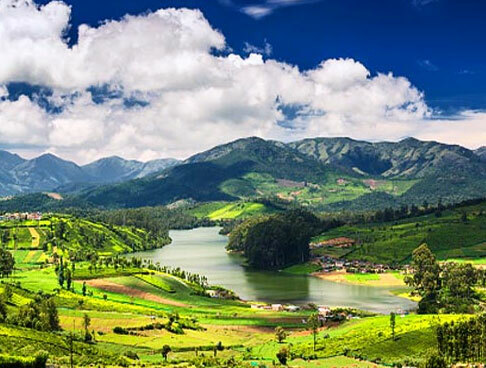 During the course of the tour, not only will you witness the incredible beauty of Wayanad but also visit the prominent attractions that this place has to offer. The tour commences with your arrival at the railway station / airport in Kozhikode. From there, drive your way to Wayanad, which would take you approximately 3 hours. After reaching, complete your check-in formalities at the hotel. After some rest, prepare for a thrilling hike to the Chembra Peak. On the way to the peak, you will also come across a lake which resembles the shape of a heart. However, even though you may find the climb to be arduous, the magnificent views that you can enjoy from the top is worth it. Post-breakfast, head out for some wonderful sightseeing. The first place which you will visit is the Pookot Lake. It’s a freshwater where boating is extremely popular among the people. 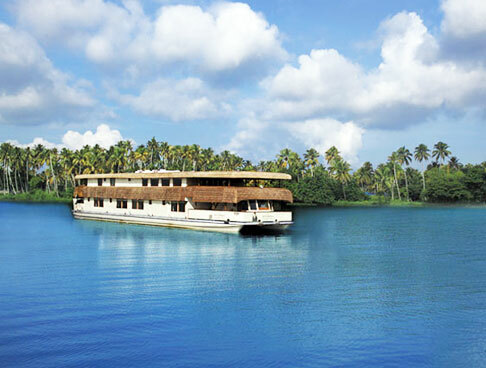 Taking a ride on the lake lets you enjoy the panoramic views of the lush and green surroundings. One of the many thrilling destinations which you will visit is the Soojipara Falls, a place which is renowned for its beauty and the rich resources which it provides. The major attractions which you will visit is the Banasura Sagar Dam, the second largest earth dam in Asia. After enjoying the beauty of Banasura Sagar Dam, make your way to Edakkal Caves, whose walls will leave you utterly fascinated. These caves attract tourists and archaeologists from all over the world. 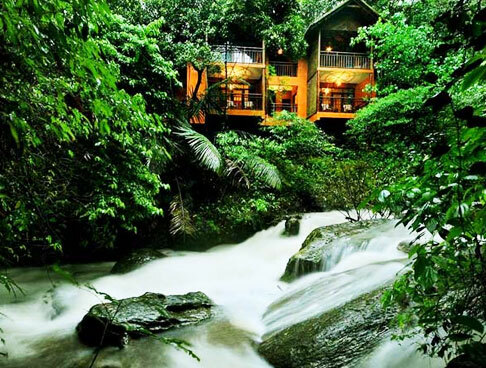 Other attractions which you will visit include Pakshipathalam and Meenmutty waterfalls. The beauty of these waterfalls will enchant you to the zenith. After all this adventure and fun, you can either take rest or set off on your own for some more sightseeing. This beautiful tour comes to an end with your departure to the respective station or airport at Kozhikode.